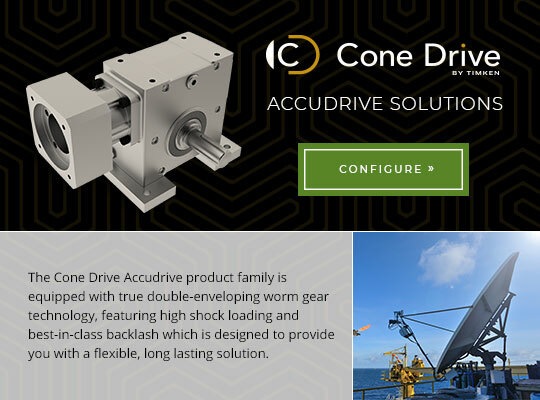 Guided selection of AccuDrive products starting with Servo motor. A flexible and economical servo interfacing right angle gearbox solution. 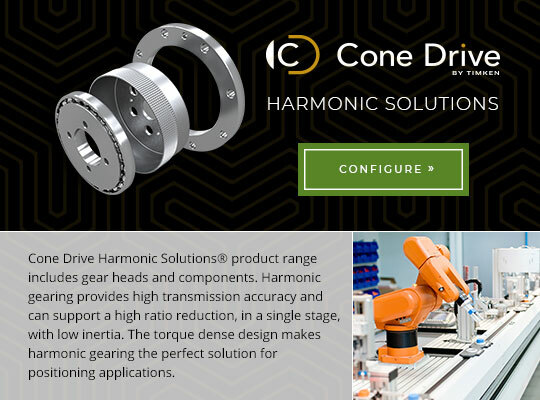 A high precision, high torque capacity right angle servo interfacing gearbox solution with a range of backlash options. A moderate precision, high torque capacity servo or NEMA interfacing right angle gearbox solution. In-line servo interfacing precision planetary gearboxes. High torque and high shock load capacity servo interfacing right angle gearbox solution. 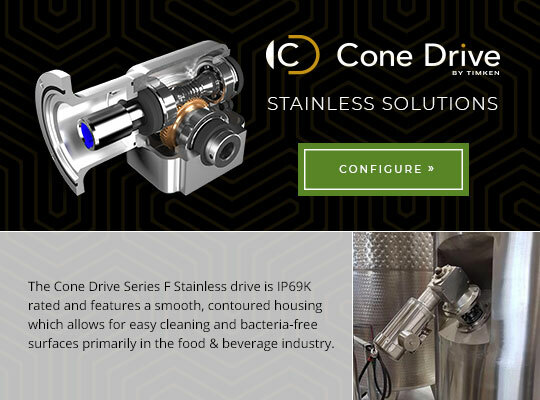 A right angle, IP69K rated stainless gearbox solution available in NEMA or Servo Interface. A flexible and economical industrial right angle gearbox solution. 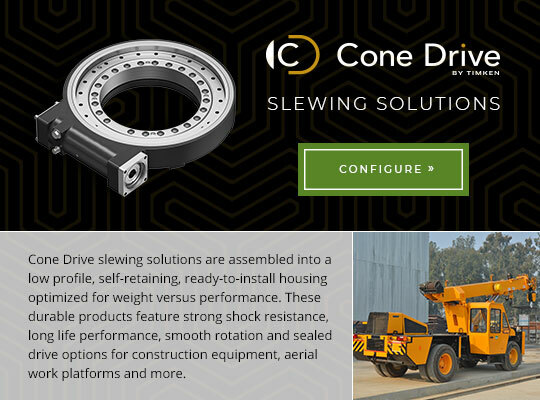 A right angle gearbox solution with the highest torque and shock load ratings in it’s class. A right angle gearbox solution with universal mounting options and optional drywell feature. 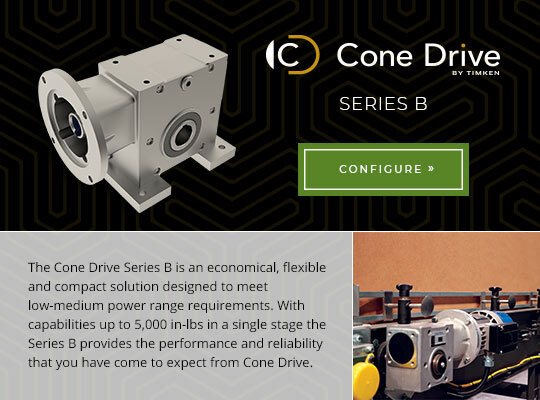 In-line motion control solutions with the highest precision available in gearheads and component sets. High axial, radial and over turning moment load capacity worm driven slewing solutions. High axial, radial and over turning moment load capacity slew bearing solutions.